Who doesn’t love when great artists come together great music? We certainly do, and are all over the new release “Tokyo Nights” this week. 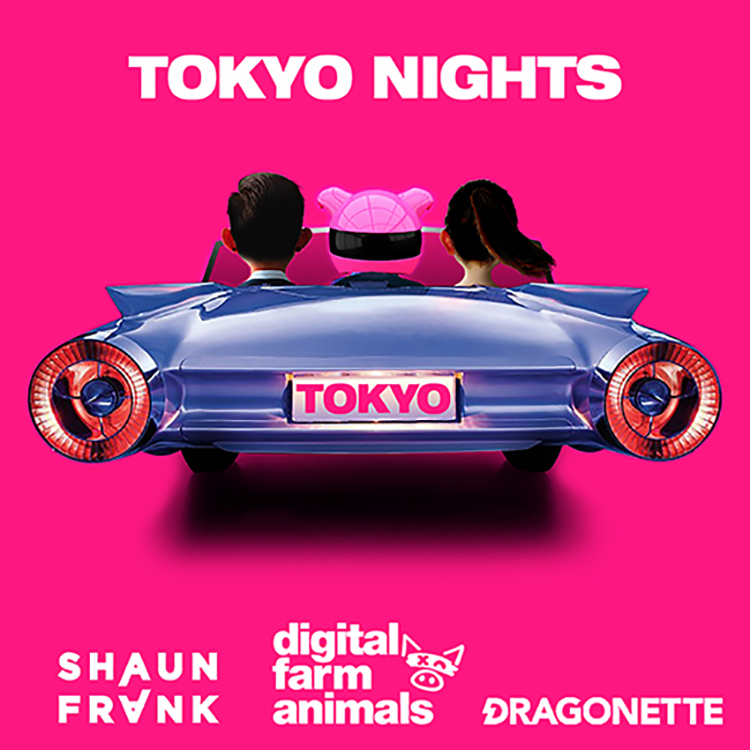 Shaun Frank, Digital Farm Animals and Dragonette are responsible for this one, and it has been picking up some wicked attention. A summery mix of vocals, synths and gently bubbling beats, “Tokyo Nights” has a sweet vibe that takes us back a couple of decades to the 80s. Each artist really brings something unique to the collaboration, and it’s little wonder we can’t stop hitting repeat.